Matt Canter has also served as a communications director for two senators and Wisconsin's former governor. 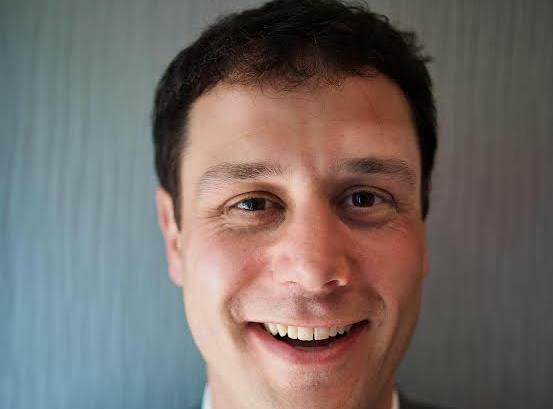 WASHINGTON: Matt Canter, previously deputy executive director for the Democratic Senatorial Campaign Committee, will join Global Strategy Group’s Washington, DC, office as SVP on Friday. Canter, who managed campaign messaging at the DSCC, will be responsible for overseeing communications and research at the firm in the nation’s capital. He will also create comms strategy for clients, consult on political campaigns, and develop messaging based on opinion research. Canter will report to Jim Papa, SVP and MD of the firm’s Washington office. Canter, who has worked with GSG over the years in various capacities, commented that the firm has "brilliant strategists and great people." While he hopes to expand the research practice as well as the comms and public affairs groups in DC, he said he believes his experience will be "very useful for non-political clients, as well." Prior to four years at the DSCC, the last three of which he was deputy executive director, Canter served as senior adviser and communications director for Sens. Kirsten Gillibrand (D-NY) and Jeff Merkley (D-OR) and former Governor Jim Doyle (D-WI). Last month, former GSG EVP and MD and one-time national press secretary for Obama for America Bill Burton left the firm to launch SKDKnickerbocker's Los Angeles office.